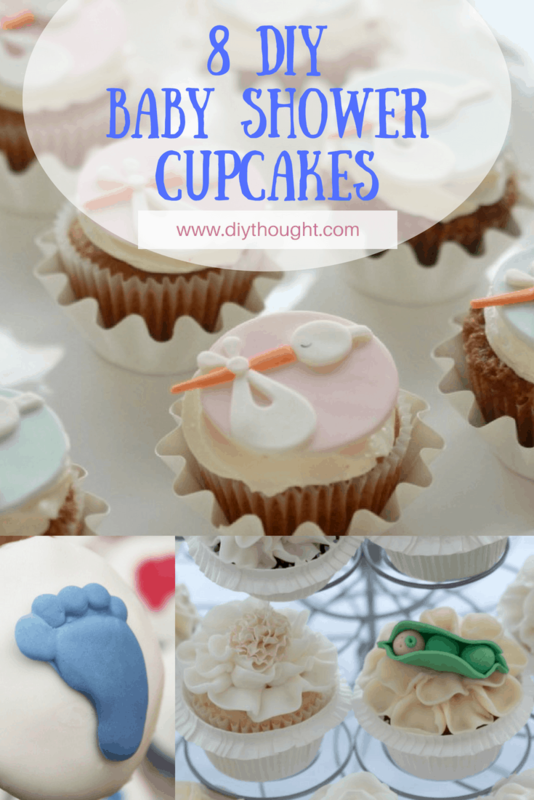 Planning a baby shower can be hard work but these 8 diy baby shower cupcakes will make choosing a cake easy. 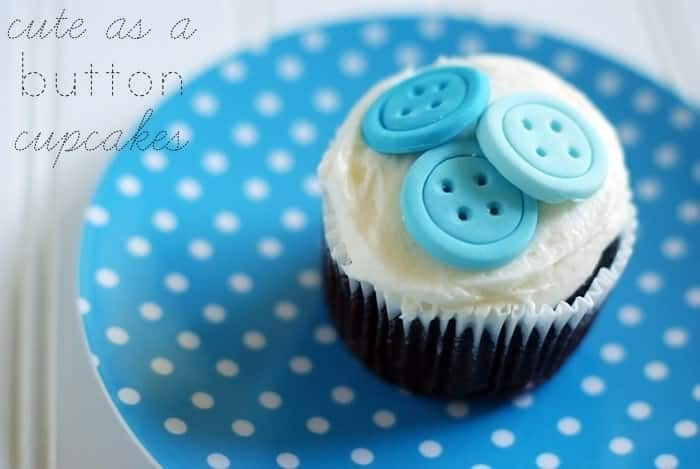 Cupcakes are something that almost anyone can make and with these tutorials, even a novice baker can create something outstanding. 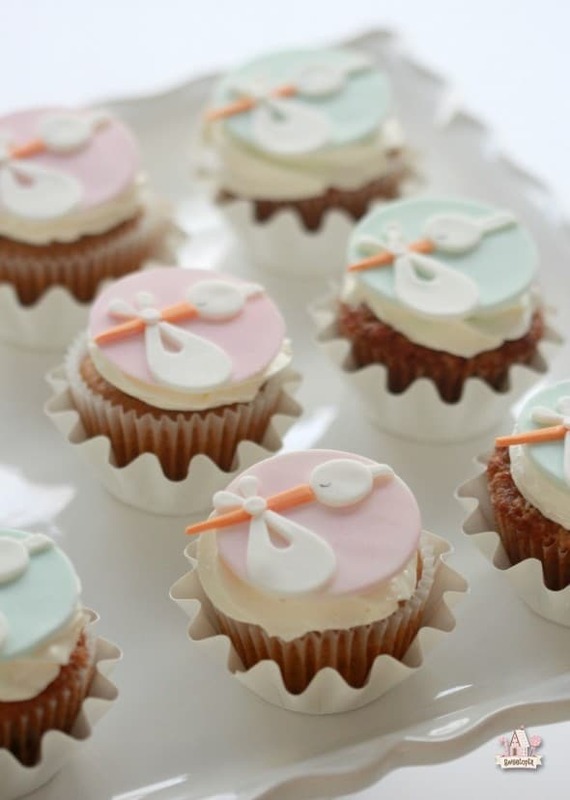 What cupcakes will you be creating for your next baby shower? 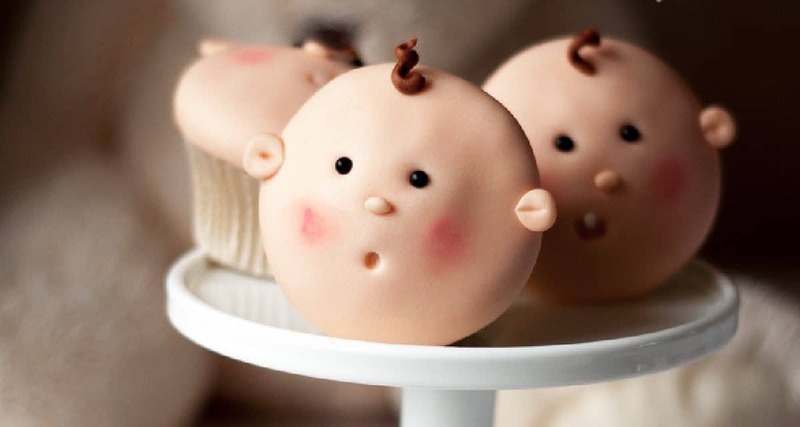 Wow guests with these adorable baby face cupcakes. Almost too good to eat! Click here to read the tutorial. 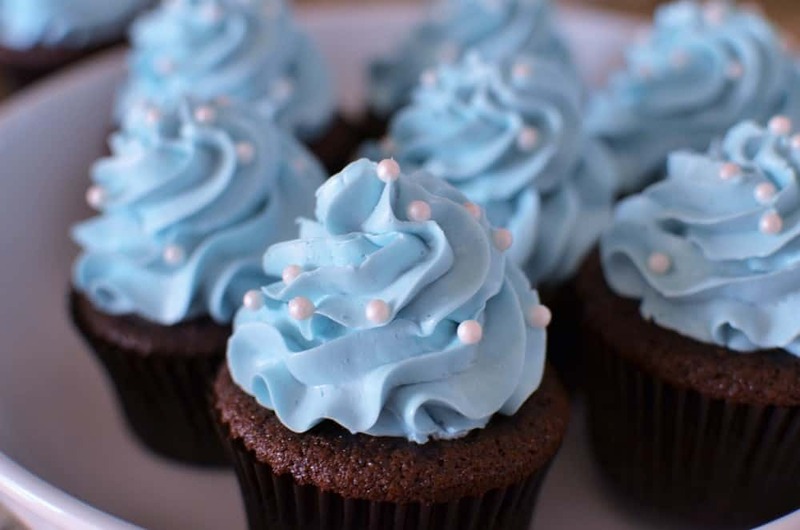 These cupcakes are as cute as a button. Find out how to make them here. Keep it simple by frosting with some colored buttercream frosting. Pick the nozzle design you like, this one is a small star then pipe on in a circular motion. Pink for a girl, blue for a boy or keep everyone guessing with yellow or purple! Click here for a great chocolate cupcake recipe. 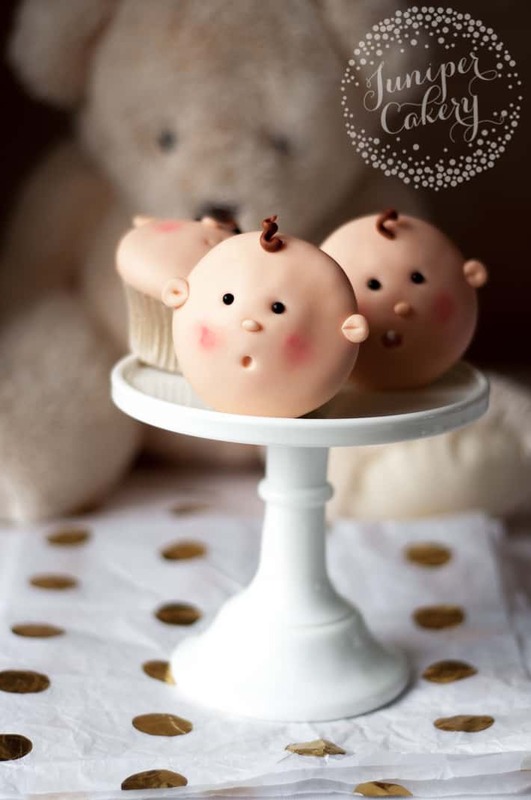 These teddy bear cupcakes are certain to bring smiles. 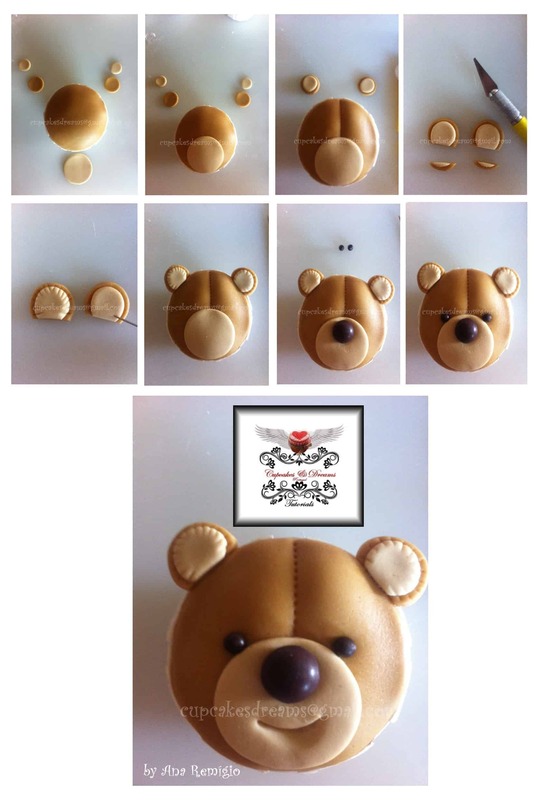 Follow the picture tutorial to make recreate these adorable teddy bears. Source found here. These lovely storks toppers are made from fondant which is great as they are easy to prepare in advance. Read the full tutorial here. 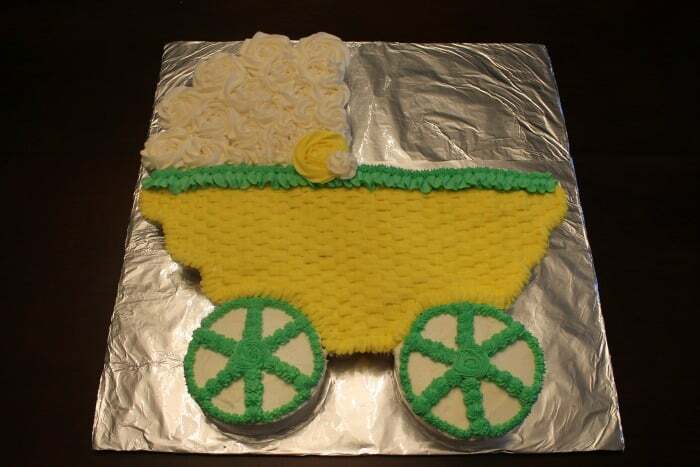 This massive baby carriage is a whole lot of cupcakes put together and then frosted. The wheels have been made using two larger cakes but using cupcakes for the wheels is also an option. Follow this link to read the full tutorial. 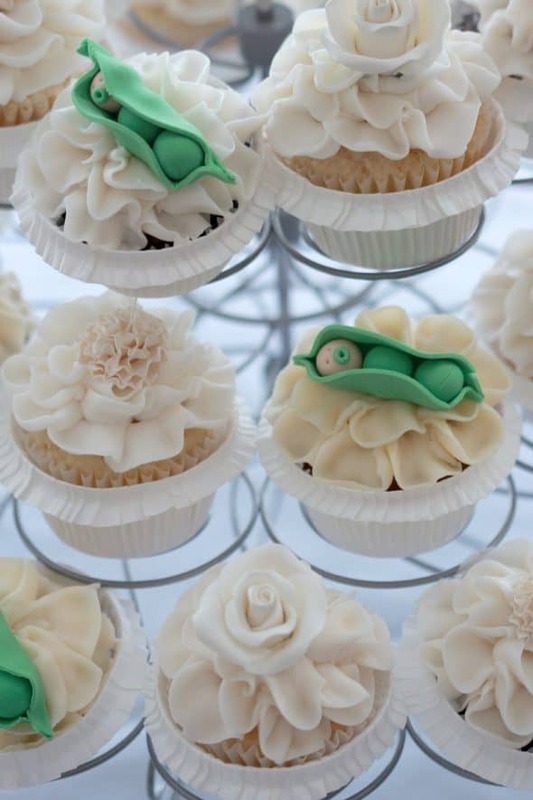 The cutest baby pea cupcake award has to go to these adorable peas in a pod cupcakes! Head over to Sweetopia to find out more. 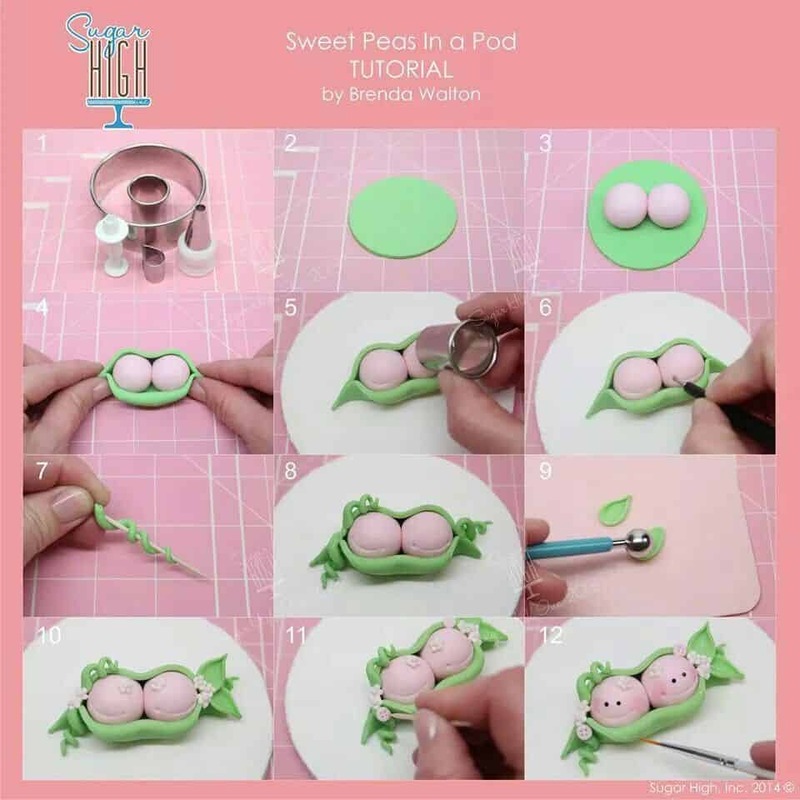 Twin pea in a pod image tutorial source found here. 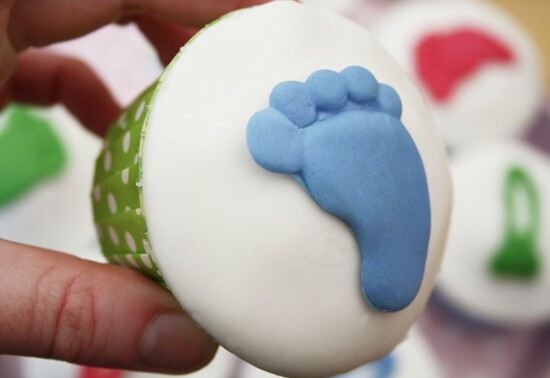 Create your own baby foot cupcakes with these great tutorials. Head over to Iced Jems to read about the top image cupcakes, they used a foot mold to create the adorable foot. 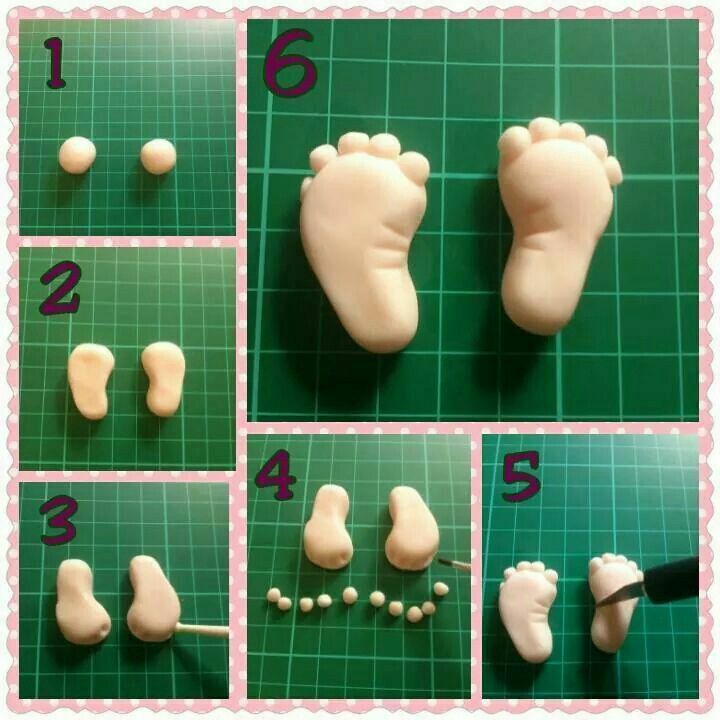 Skip the mold and create your own baby feet following the photo tutorial, source found here.